The Ski Swap will be happening Nov. 22-26 at Nashua High School South. “It’s the oldest Ski Swap event in New Hampshire, and we are very happy to continue the tradition of community support,” said Whalen. 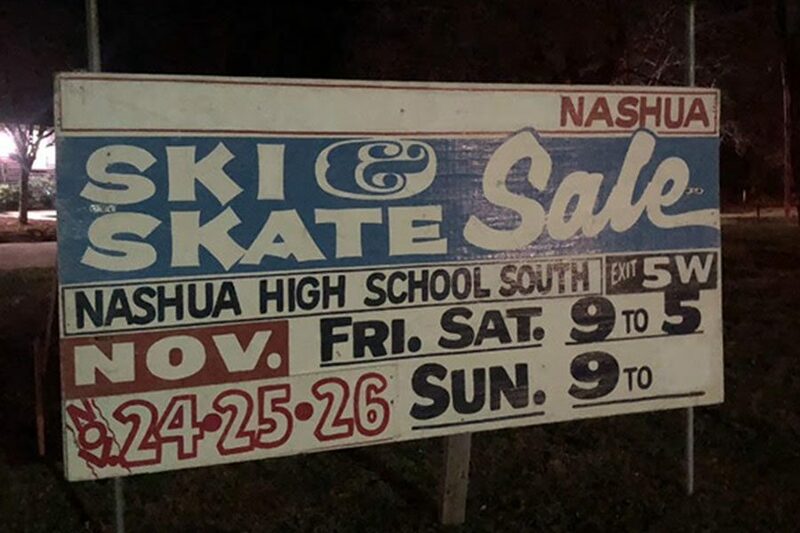 The Hollis-Brookline Athletic Booster Club (HBABC) will be hosting their biggest event of the year, the Ski Swap, from Nov. 22-26 at Nashua High School South. The event, which normally brings in upwards of $20,000, will raise money for the athletic teams at HB. The first day of the Ski Swap is Wednesday the 22, where anyone who wishes to sell or donate old or used skis, snowboards and equipment can register their items. If they sell, the owners can come pick up the profits on Sunday. Any items that don’t sell are picked up on Sunday as well; if there is anything left behind, it is considered a donation to the HBABC. On Friday and Saturday, people can come to the swap to purchase items. In addition to the used and donated items, a North Conway vendor, Ski Liquidators, will have a booth with brand new equipment for sale. To sign up to volunteer at the event, a SignUpGenius can be found on the Booster Club’s website. 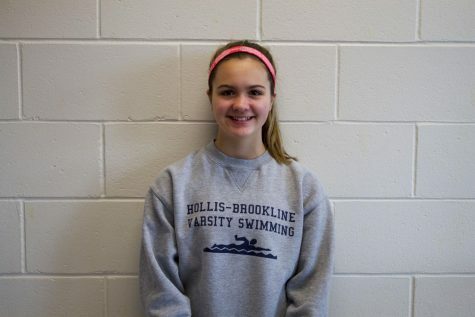 The Ski Swap is a long-standing tradition that “allows the HBABC to donate in a much greater way to the athletics programs at HBHS,” said Whalen.